More and more couples are opting for intimate elopements over big fancy weddings. And we think that’s awesome! If a big wedding isn’t for you, an elopement could be the perfect way to save money, avoid stress and still get married. But how do you share your elopement with your loved ones? We’re glad you asked. 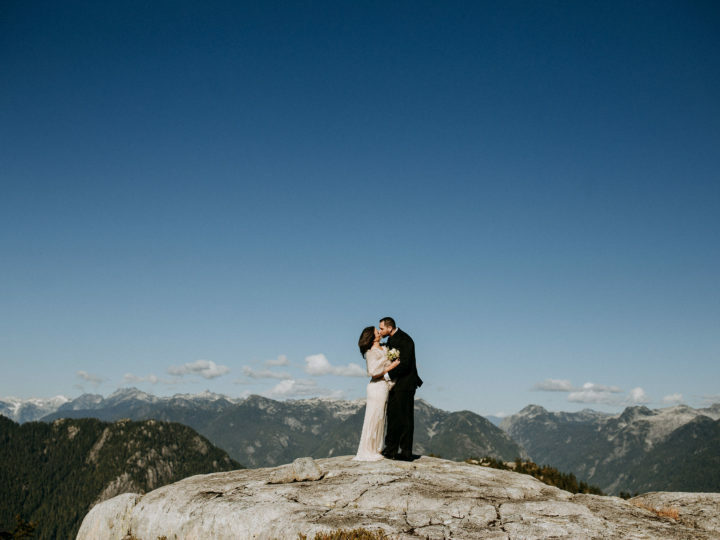 Even though an elopement is traditionally a couple running off just the two of them to get married, we totally understand wanting to share your elopement with your people. These days, most couples elope because they prefer an intimate wedding and not because they’re running away and marrying without parental consent. So how do you involve your loved ones but still honour your elopement desires? We have a few ideas for how to best share your elopement with your friends and family. Check them out! If you want to share your elopement with your loved ones so they feel like they’re right there with you, there’s really no better way than live streaming the event. 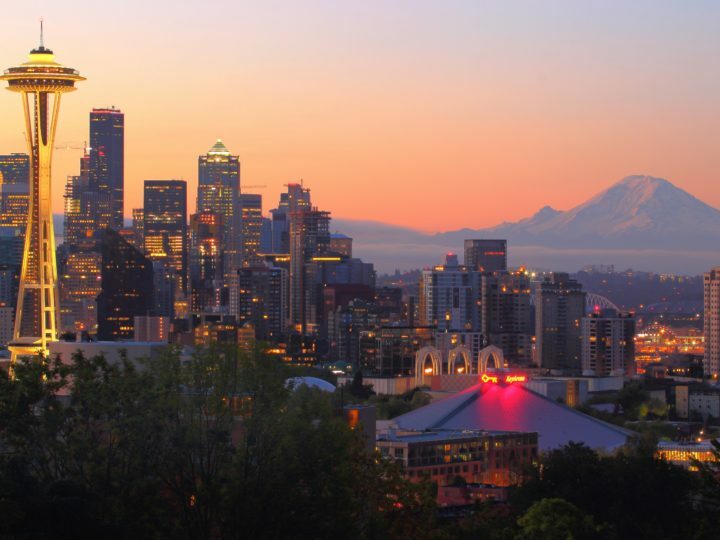 Set up a camera, or even a laptop or phone, and press record on your elopement. This is a great way to involve loved ones who live far away since they can tune in from anywhere. 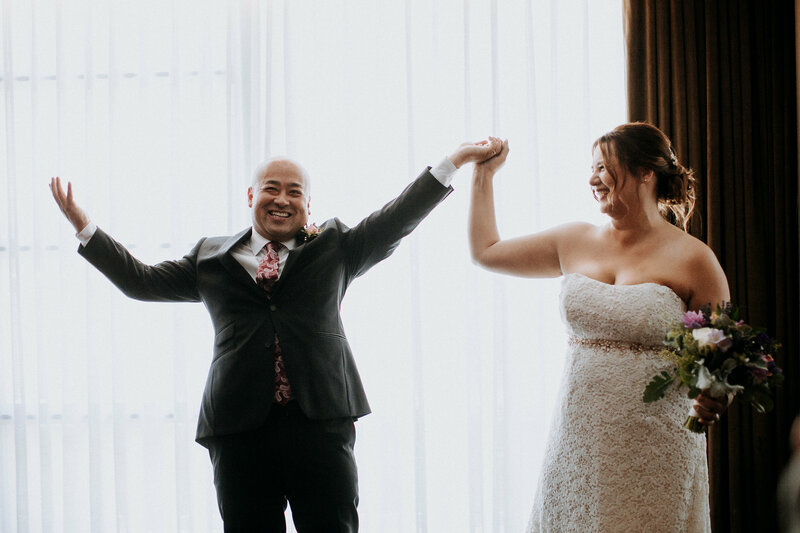 Of course, if you don’t want to live stream your elopement, you could always hire a videographer to capture the ceremony and then share the video with friends and family after the fact. You could also jump on a video call immediately after your I dos to share the moment with your nearest and dearest. A great way to share your elopement celebration is to keep the party going and host a post-elopement reception. This can be a big, all-out, wedding-style reception with hundreds of people and a banging dance floor. Or it can be an intimate dinner with just your parents. Or a backyard barbecue, afternoon tea, brunch, games night – whatever works for you! If hosting a reception immediately after your elopement isn’t an option or isn’t your preference, you could hold one before or after. A pre-elopement party could double as an engagement party. Or you could wait until a year later and host an anniversary party. Bonus: hosting a reception is a great way to get someone who is into planning involved in your day. Have an aunt who is gutted she doesn’t get to plan your wedding since you’ve decided to elope? Let her know she can go wild planning you a post-elopement picnic! Going dress shopping or for a tux fitting are considered iconic wedding planning activities to some. Many parents, siblings and friends may have always dreamed of going with you to try on dresses, suits and veils. If you are planning to wear something special for your elopement, you can still invite your loved ones outfit shopping with you and share that experience together. 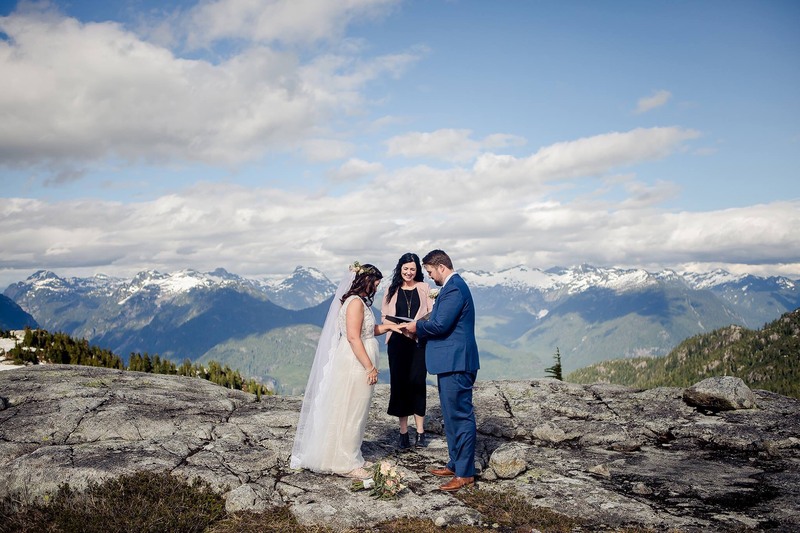 Sometimes you don’t have to share your elopement with people – you can just have a token of them with you on the day. Niki and Steve eloped on the stairs of the church where her grandparents were married 72 years ago. Niki brought along a photo of her grandparents so they would be there on her wedding day. You can do something similar for your elopement by bringing along photos, wearing family heirloom jewelry or incorporating family traditions into your ceremony. If your loved ones can’t attend your elopement, maybe their words can. 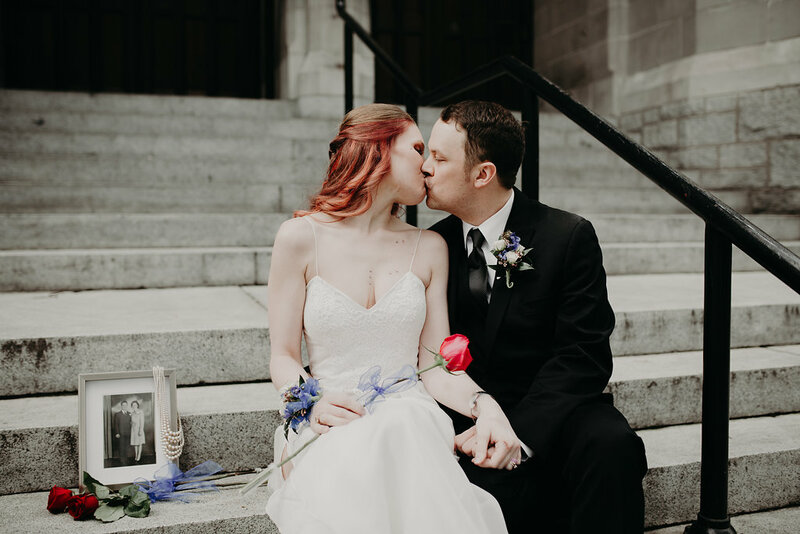 A great way to share your elopement day with your friends and family is by asking them to write you letters that you can open right after you tie the knot. Sophia and Taylor, who won the Sweet Lovin Wedding Contest we were a part of, had letters from their family to open after their elopement in June. 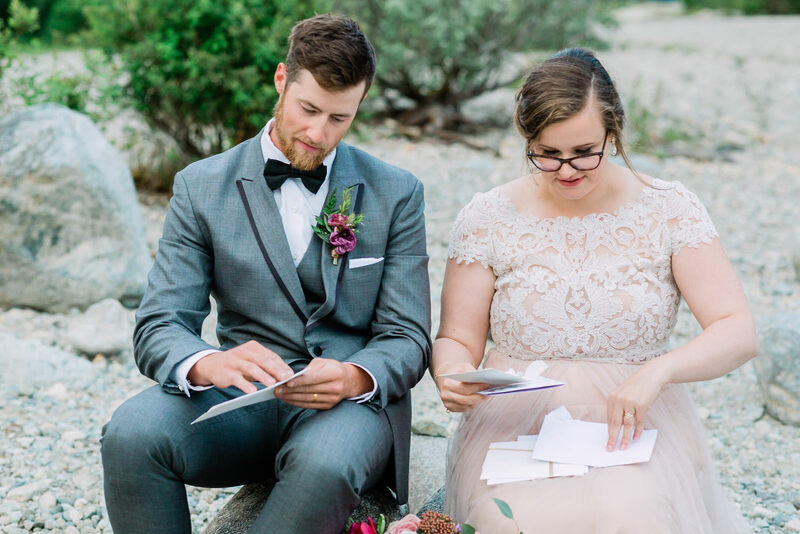 Their aunt reached out to the elopement organizers ahead of time and arranged to surprise the newlyweds with letters of love and congratulations. So this isn’t exactly about how to share your elopement but it is about how to share the news of your elopement. 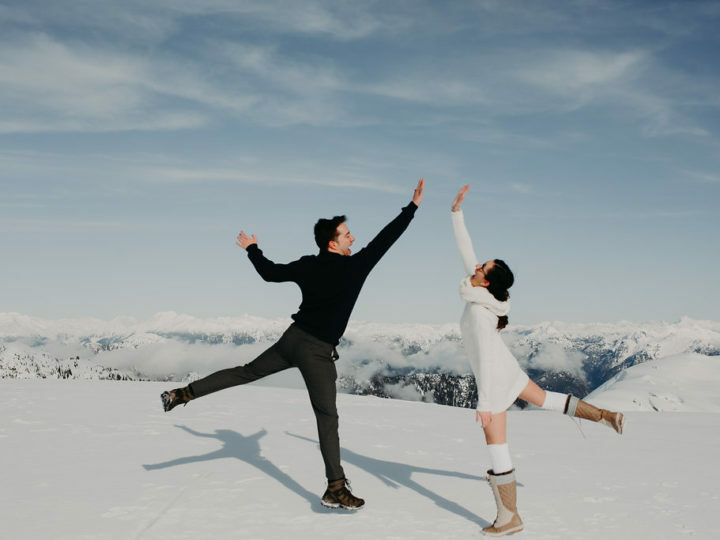 Some couples inform everyone in their life that they are eloping while others prefer to elope in secret or decide to elope spur of the moment. There may be some people in your life who will want to have a heads up about your plans and who would be very hurt if they found out after the fact. You know who those people are (looking at you, mom and dad). They might need some time to adjust to the idea of you eloping and you may have to explain your reasoning to them. If your dad has been dreaming of walking you down the aisle his entire life or your mom has been practicing for your mother-son dance, you may want to let them know you’re eloping before you actually do. Other people, like your Uncle Bill who you see once a year or your high school friends on Facebook, can wait to hear the news until after you’ve eloped. Back in the day, eloping meant running off, just the two of you and an officiant, to tie the knot. And we still do plenty of elopements that are just the couple and two friendly strangers we recruit to be their witnesses. But elopements don’t have to be just you two if that’s not what you want. You can invite (some of) your loved ones. 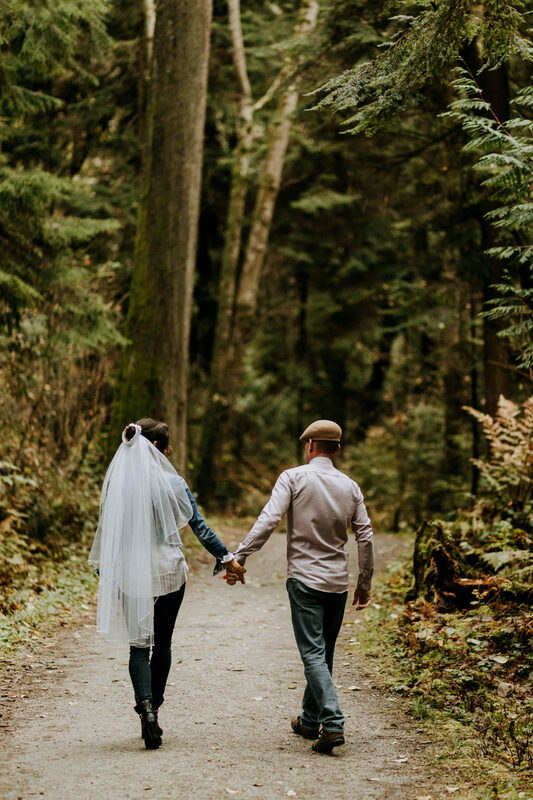 In our Awesome Elopement package, we allow for up to 10 guests and in our Awesome Elopement Plus package, we allow for 11-20. 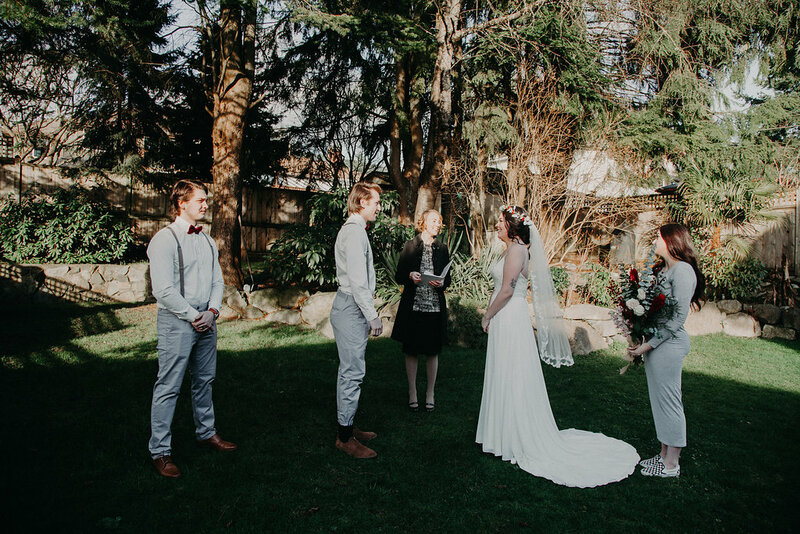 So if you love the idea of eloping and want an intimate ceremony, but can’t imagine getting married without your parents or best friend, invite them! How would you share your elopement with your loved ones? Or how did you? Let us know!